Umrah is termed to be a great blessing for every Muslim. The spiritual and religious benefits are undoubtedly great. 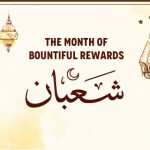 Muslims spend a lifetime preparing and saving for this wonderful and pious journey. The entire process is a very systematic one. There are a fixed series of steps and protocols to follow. And with complete obedience and guidance of those steps, Muslims can perform their Umrah the right way with ease. This is used interchangeably whenever it comes to women and their performance of Umrah. While many do understand the true meaning of this word. There are quite a few of the Muslim population who still consider this word vague. So who is a mahram?. 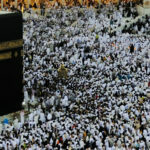 Is a mahram required for Umrah?. 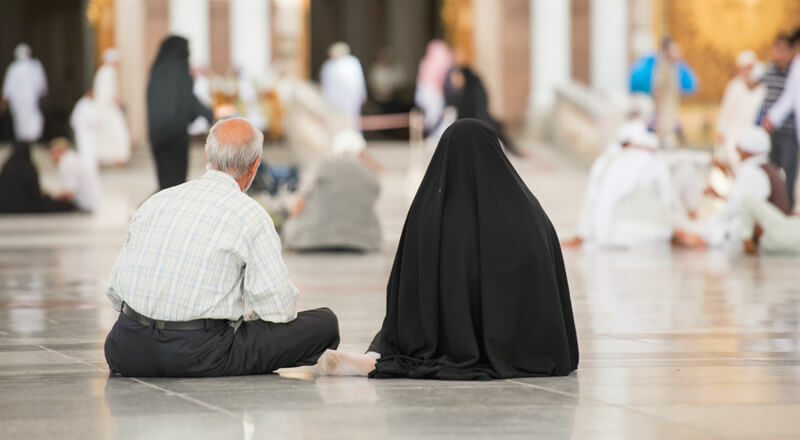 What is the significance of mahram rules in terms of women performing the pilgrimage? If you happen to have questions like these and more, it’s time to take a look at everything you’ve ever needed to know regarding this topic. It is the term used in the Arabic language that refers to a male that accompanies a female on their journey of Hajj or Umrah. A mahram is required for Umrah. This male individual must be someone who cannot on a legal basis, marry this woman under Islamic law. Reasons can be due to blood ties, breastfeeding or the bond of marriage. For example, a husband, brother, son, grandson, father or any other family relative can be termed this. There are a number of mixed reviews of Muslim scholars related to whether a mahram is required for Umrah. This is pertaining to the permission granted to women in terms of being allowed to perform the pilgrimage. The majority is of the view that a woman is excused from performing Hajj or Umrah if she doesn’t have. The woman must be patient until Allah makes it easy for her and her mahram to travel for this pilgrimage. Scholars in the standing committee state that a woman who doesn’t have a mahram does not have to enjoin upon the pilgrimage. After all Allah SWT that knows best. The Saudi rules and regulations regarding mahram for Umrah play a crucial role for female pilgrims. As far as the latest statistics are concerned, any female pilgrim under the age of 45 cannot perform Umrah without a mahram. It has been selected, the complete revelation of the relationship with her must disclose. Female pilgrims that have crossed the 45 year age bracket are allowed to travel without a mahram. This is provided they travel in a special organized group with a valid copy of a No Objection Certificate. It should be noted that certain instances are exceptions to the above-mentioned condition. For example: If a visa has been issued with the mahram’s name upon it. She will not be able to leave the kingdom of Saudi Arabia without him. This shows the great emphasis on the requirement of a Mahram.